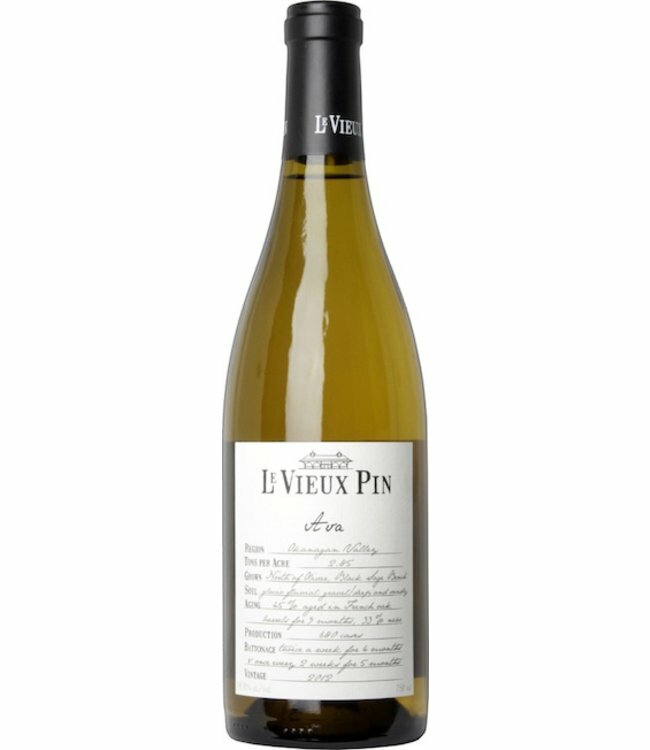 Le Vieux Pin flawlessly blends Viognier (52%), Roussanne (40%), and Marsanne (8%) in the Ava 2015. 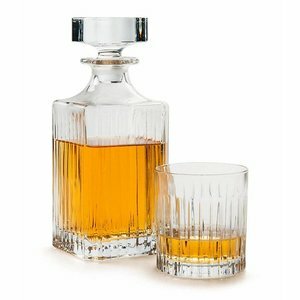 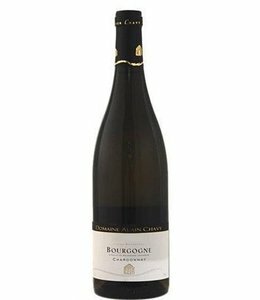 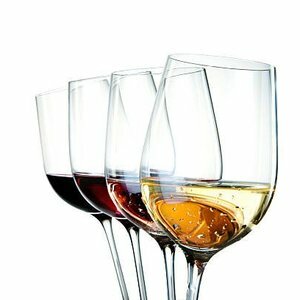 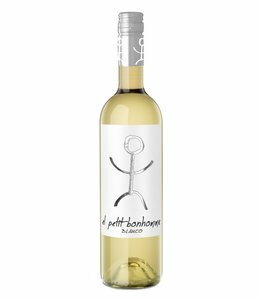 The complex nose showcases aromas of white peach, apricot, white flower, green tea, and crab apple. 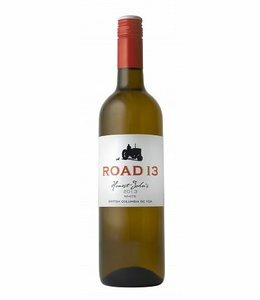 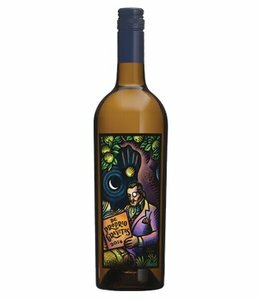 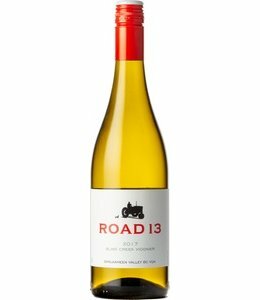 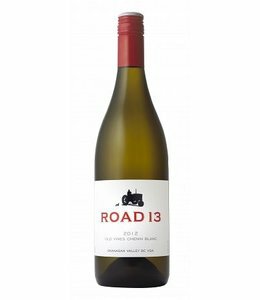 Yellow orchard fruit comes through on the palate at the finish, making this vintage one of the most readily enjoyable upon release.